A Prize, Publications, and Other News! Whew, the fall semester has started and, as predicted, things are already quite crazy. I’m teaching a new course (the second level literature based writing course, my theme is “US Literature and the Fairy Tale” of course! ), still reading crazily for candidacy exams, and trying to fit in conferences, article writing, reviews, all the other stuff I want to do as well! * I won a prize! 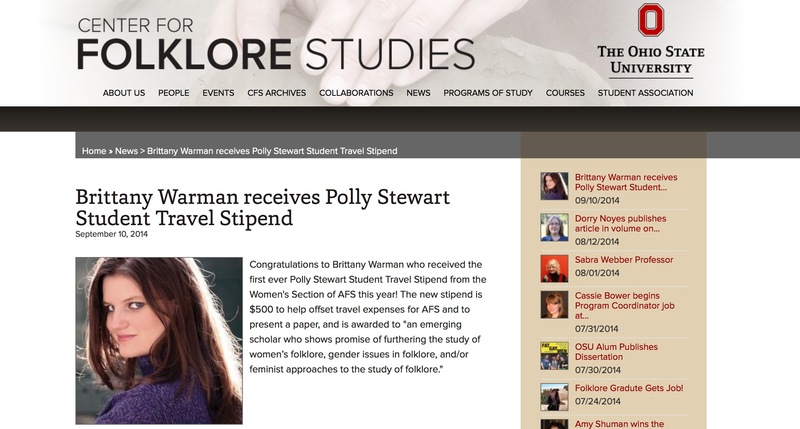 I am the recipient of the first ever annual Polly Stewart Student Travel Stipend from the Women’s Section of the American Folklore Society, presented to “an emerging scholar who shows promise of furthering the study of women’s folklore, gender issues in folklore, and/or feminist approaches to the study of folklore” :D! 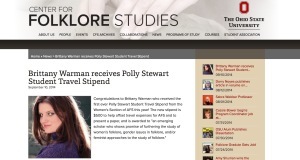 This is an incredible honor and I’m so happy and excited about it! 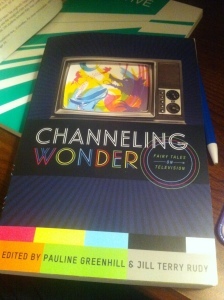 * In other professional news, I received my contributors’ copy of the about to be published Channeling Wonder: Fairy Tales on Television (which includes an essay on “Sleeping Beauty” I co-wrote with Jeana Jorgensen) and it’s gorgeous – I highly recommend giving it a look on October 6th if you’re interested in such things! * The new Mythic Delirium anthology of the first four online issues, featuring my poem “WereMoonMother,” is coming and it’s already received a STARRED review in Publisher’s Weekly! 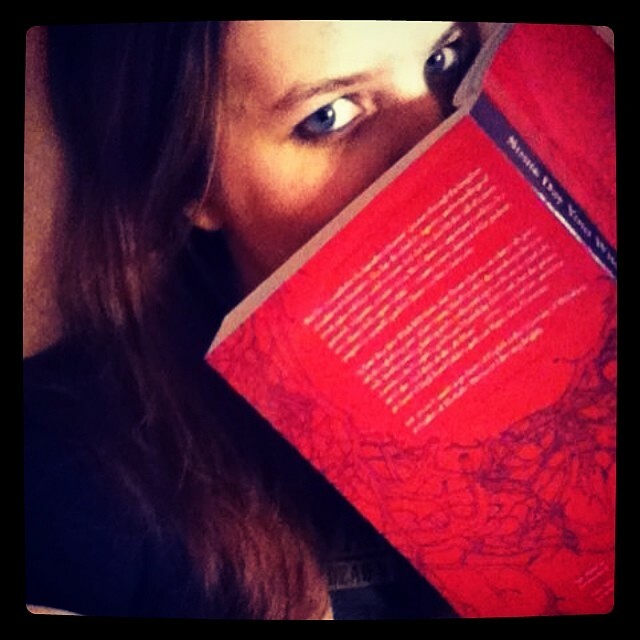 They call it “a winner from cover to cover” (which is especially lovely as my poem is the last piece in the book :).) More on this soon! 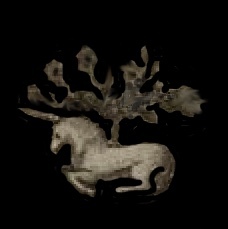 * I’ve got a new poem up at the lovely Mirror Dance called “Year Forty-Nine” :). * The International Fairy-Tale Filmography has launched and it’s lovely – check it out when you get a chance! * Rose Lemberg’s Kickstarter for her “anthology of unclassifiables,” An Alphabet of Embers was successfully funded and the submission guidelines are now up here! 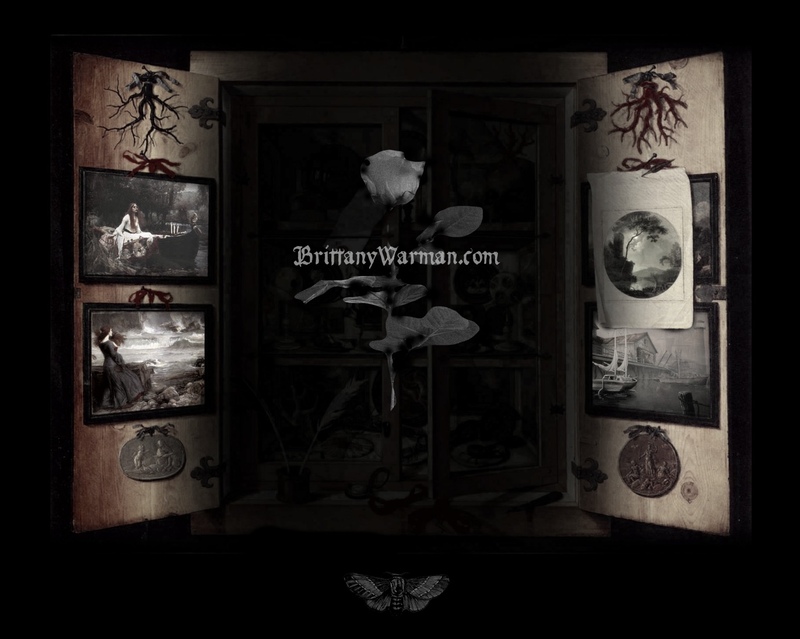 She’s looking for “lyrical, surreal, magical, experimental pieces that straddle the border between poetry and prose.” This is going to be a beautiful collection and I hope I can put together something to submit :). That’s all for now, enjoy the beginning of fall – my favorite season! 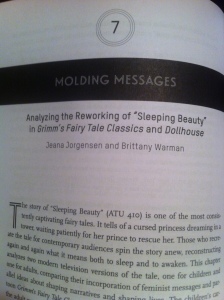 This entry was posted in Academia, News, Publications. Bookmark the permalink.